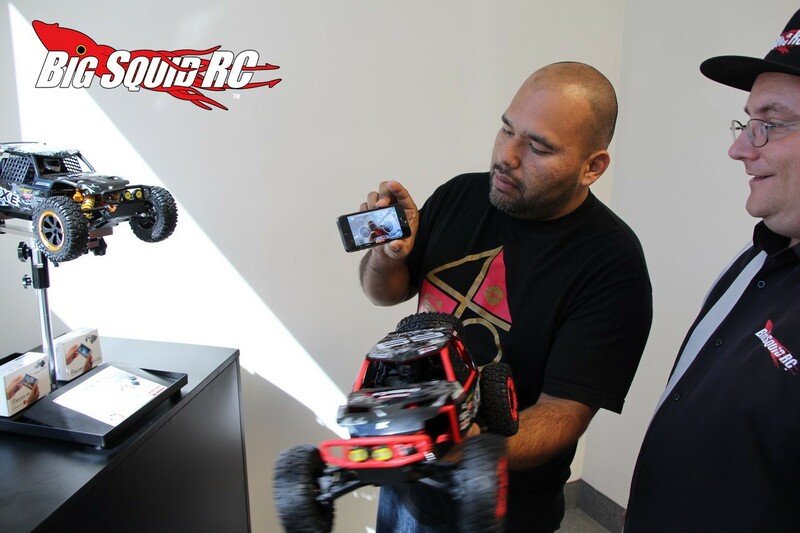 California Dreamin Road Trip – Kyosho America « Big Squid RC – RC Car and Truck News, Reviews, Videos, and More! 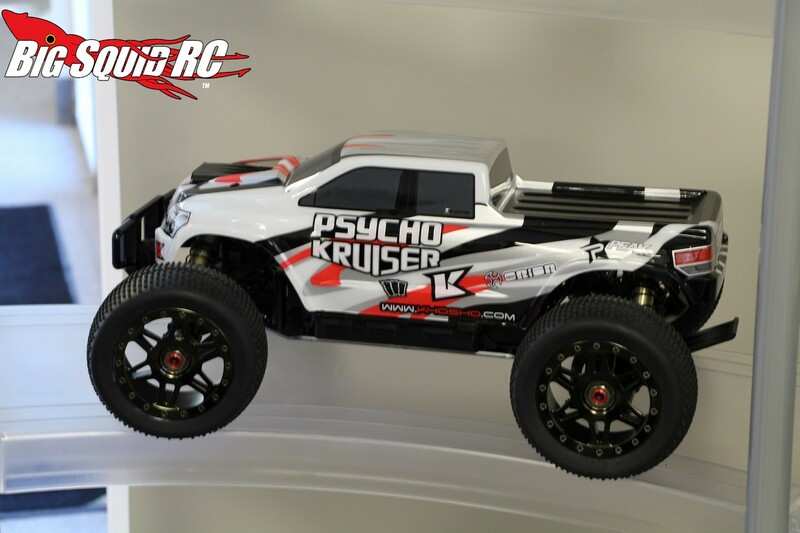 Sure, Kyosho is well known for their high-end racing gear and multiple IFMAR championships, but as of late they have been putting out loads of bashing style products. Their new Psycho Kruiser monster truck and fully RTR Dirt Hog buggy are prime examples of that. 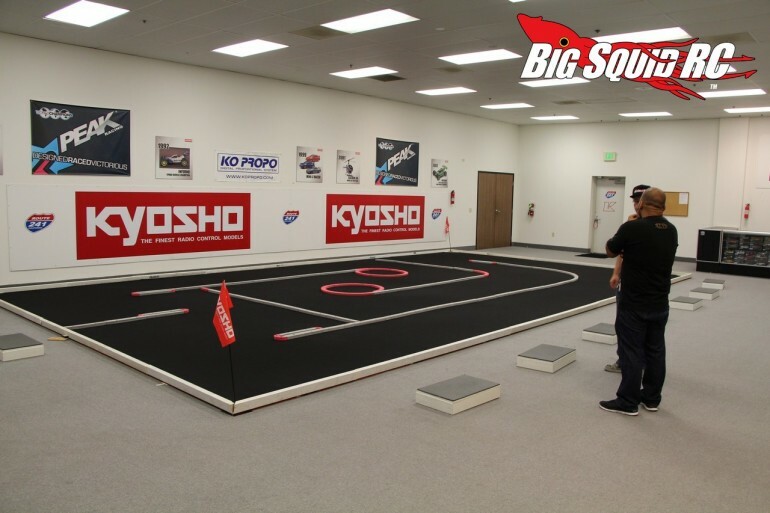 Lucky for us, the crew at Kyosho America were nice enough to let us take a tour of their Southern California facility. We were not disappointed with what we found inside – plenty of bashing oriented products. 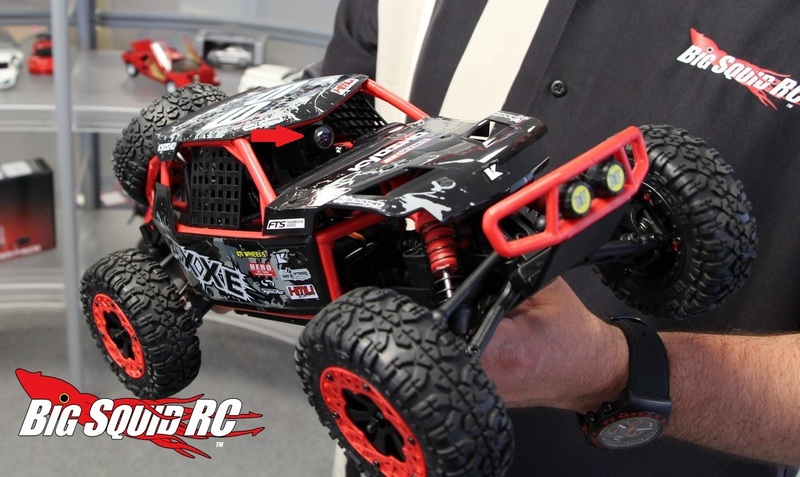 Perhaps the coolest thing we found at Kyosho America was their new iReceiver products. We had never had a chance to play with them before, so we just had to give them a spin. The iReceiver gear is an FPV set-up that lets you control any vehicle via your Apple or Android device, all the while being able to see on the on-board camera feed on your device. Yes, we had a lot of fun driving an iReceiver equipped car and look for a full BSRC review in the near future. We also got a chance to look at the Route 241 Raceway in the rear of the Kyosho America facility. This is a very nicely done racetrack made just for Mini-Zs. 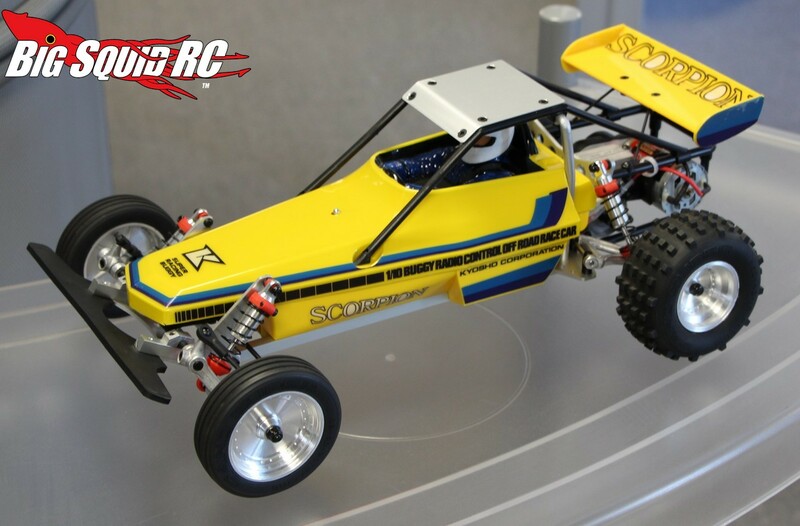 If you live in the Southern California area, grab a Mini-Z and check it out, the track looks like a blast. Kyosho America is the exclusive distributor for Kyosho products in North America, if you are a dealer feel free to give them a call for more information on getting Kyosho products in your store. 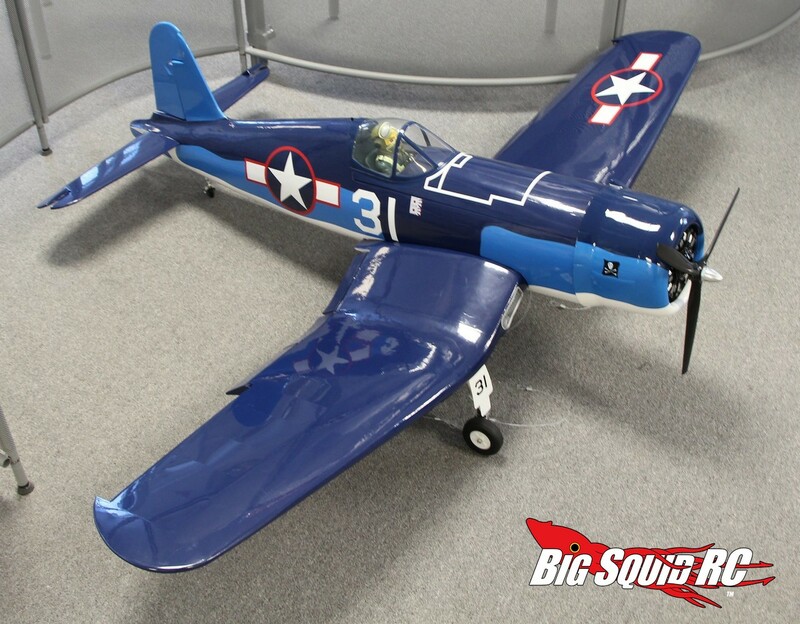 Also of note for you consumers out there, select Kyosho products are now in stock at Tower Hobbies. 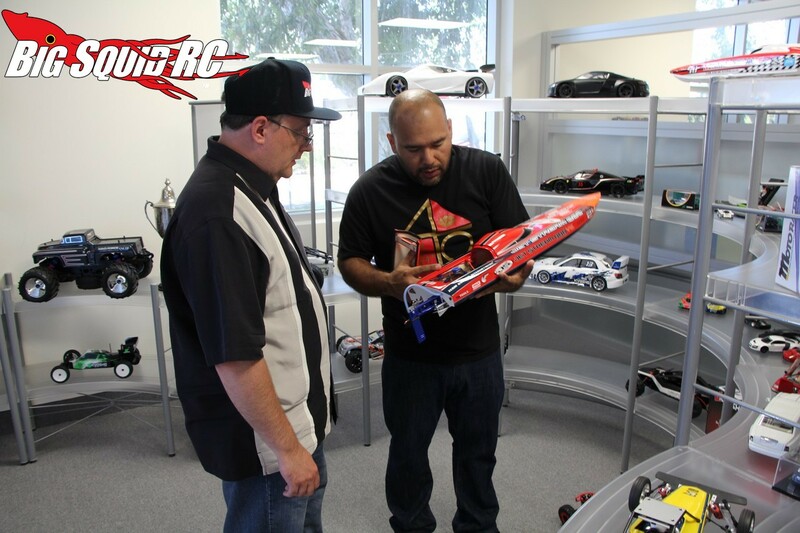 We would like to thank Efrain and the rest of the Kyosho crew for letting us visit their facility. We had a great time and look forward to getting to know them better. Do you want to see all the bashing goodies that they offer? Check out This Link to visit the official Kyosho America website.